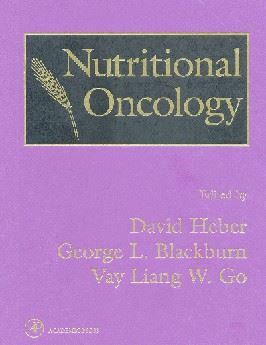 This page contains a list with randomized (clinical) trials describing studies regarding Nutritional Oncology. All these studies are about the anti-cancer effect of nutrition or a nutrient or complementary medicine. The commentary is still in Dutch, but by clicking on the link you will find the abstract in PubMed and if there is no link (we are working on that) than type the PMID or the author name and year or journal name and you will find it easy in Pubmed. Click here for the list (172 pages !!!) with randomized studies and here for the list of studies with cancer prevention.